The Flight is Redline’s improved Monocog. 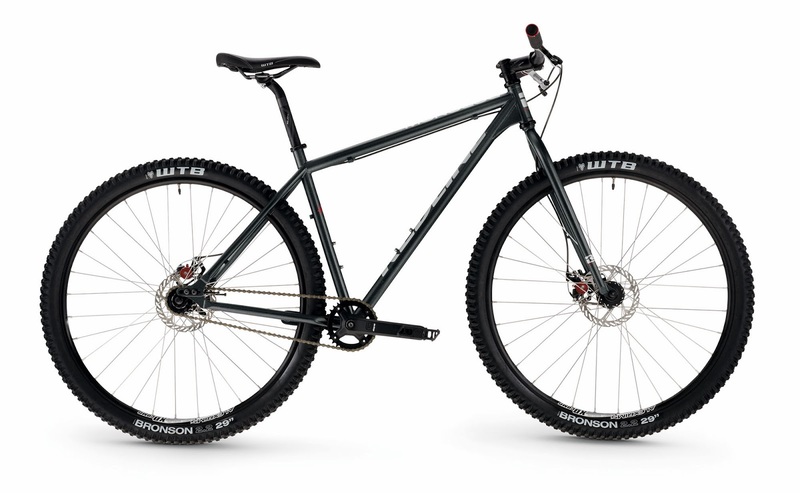 The frame and fork is built of premium grade Japanese Sanko double butted 4130 chromoly tubing. An FSA crankset and Avid disc brakes round out the improvements on this model. Tires WTB Bronson Comp 29 X 2.2"